Contemporary Media, Inc. seeks a part-time, potentially full-time media salesperson to join our team. 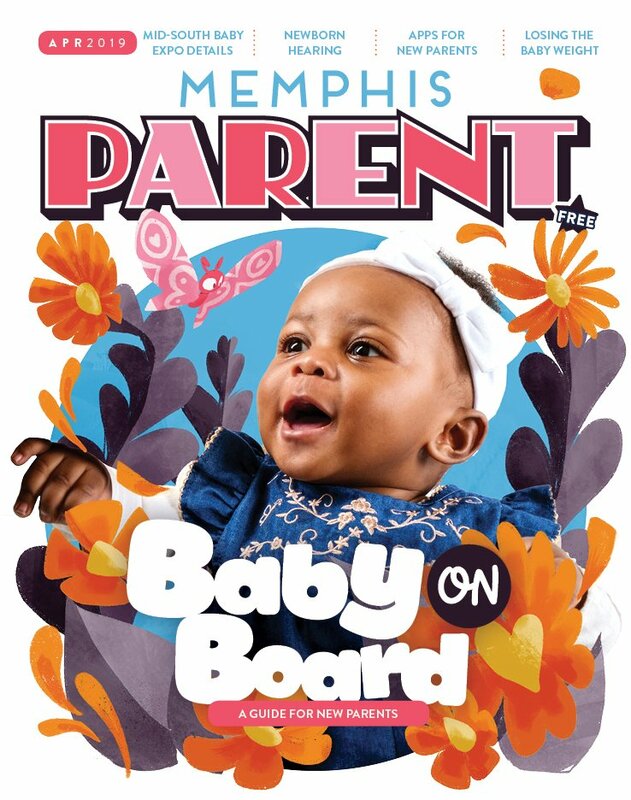 Our Memphis Parent account executives represent a suite of branded products under the Memphis Parent umbrella - print, digital, events, and more. Must have proven sales experience, excellent communication skills (both written and oral) and be a self-starter. Candidate must be highly organized and able to thrive in a high volume, fast-paced and team-oriented environment. Knowledge of the local market a strong plus. Compensation package commensurate with experience. We offer medical, dental, and other benefits, and offer a casual and progressive workplace that values diversity. EOE. Please submit cover letter and resume to: hr@contemporary-media.com. No phone calls please.